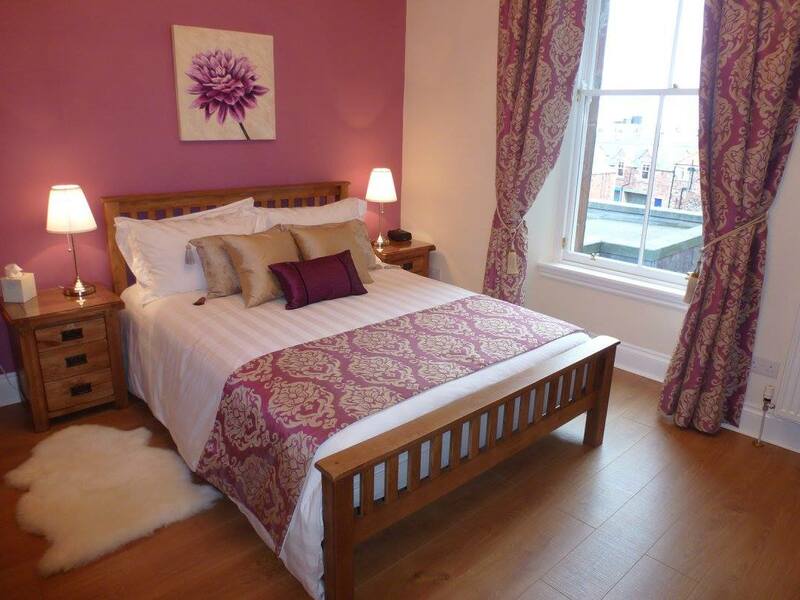 The Imperial Apartment is a self catering apartment that has been finished to a very high standard. 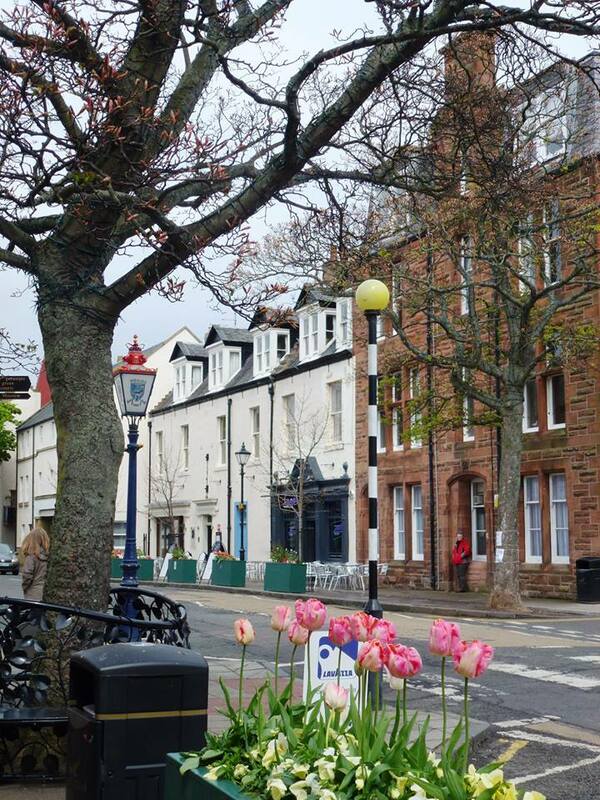 This luxury accommodation is located within the seaside town of North Berwick, East Lothian. It is also only 25 miles from the popular capital city of Edinburgh. The self catering apartment can accommodate 3 people in a master bedroom and single room. Each bedroom has a TV, DVD player, I-pod docking station and a hairdryer. The area surrounding the holiday apartment is ideal for walking, hiking, fishing, horse riding and golfing. 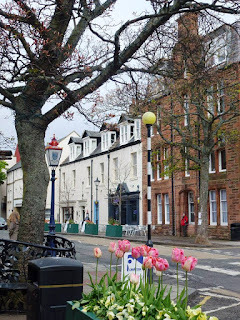 There are also plenty of interesting places to visit such as Tantallon Castle, Dirleton Castle, National Museum of Flight, John Muir Way, Myreton Motor Museum and the North Berwick Law.